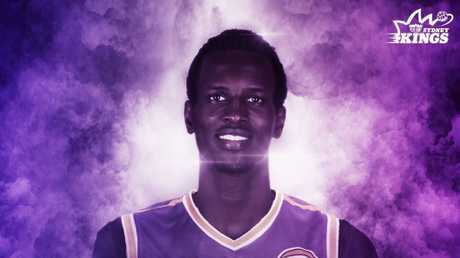 Deng Deng is joining the Sydney Kings on a two-year deal. 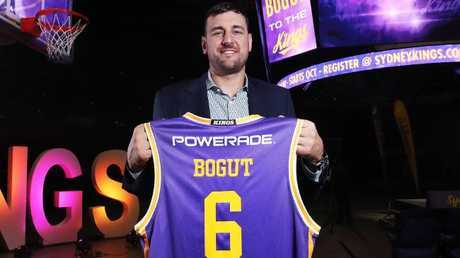 IT has taken a decade of courting, but talented Sudanese-born big man Deng Deng is finally playing in the NBL after penning a two-year deal with the Sydney Kings. Kings assistant coach Lanard Copeland has long tracked Deng's promising career, hoping to one day work alongside the 203cm (6'8"), 98kg (216lb) power forward. Now Copeland's persistence has paid dividends. "From the early days, Deng was a player you could see worked hard on his game on a daily basis," Copeland said. "He's one of the most athletic players you'll see in our league, but his overall game really started to take shape following his experiences in the NBA G-League and other international stints. "Now it's time for Deng to be part of this very strong league right here at home. We know he has a really big upside." 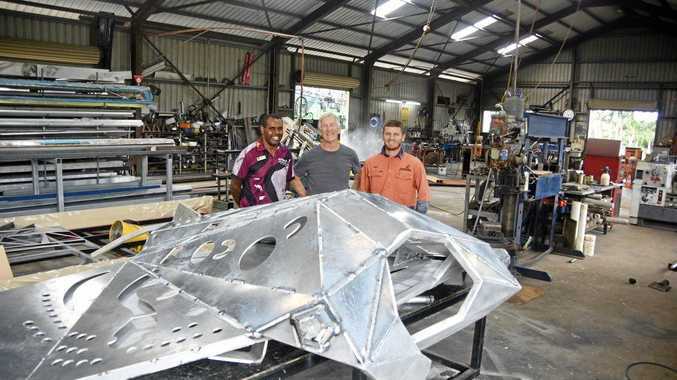 Deng, 26, was born in South Sudan and spent five years in Egypt before arriving in Australia at the age of nine in 2003. After attending Box Hill Secondary College in Melbourne, Deng played two seasons for Lee College in Texas before transferring to NCAA D1 program Baylor University in 2015. Since turning pro, he has played two seasons in the NBA G-League with the Texas Legends before stints in Finland and Lebanon. Deng has also represented his adopted country in international competition, averaging 4.6 points and 2.1 rebounds per game for Australia in the 2015 World University Games held in South Korea. 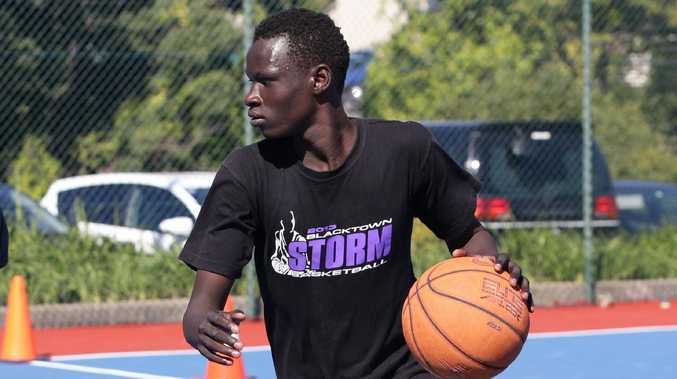 Possessing elite athleticism and the ability to run the floor at pace Deng becomes the second player born in South Sudan to represent the Kings after development player Deng Acuoth made two historic appearances for the purple and gold during the 2017/2018 NBL season. Kings Managing Director Jeff Van Groningen appreciates the talent level that Deng brings to the roster. "We feel that Deng Deng hasn't reached his ceiling yet, by a long shot," Van Groningen said. "He does some things that can't be coached, they're there or they're not. "Further refinement of his game will be exciting to watch and we welcome Deng to the Kings." The second year of Deng's deal is a team option.